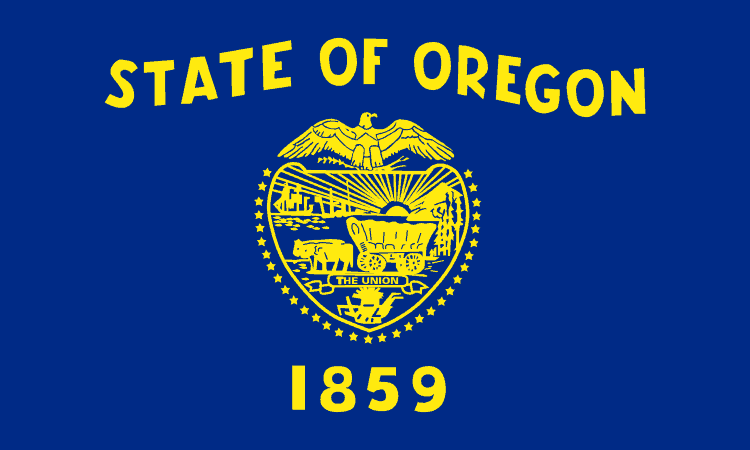 Oregon landlord forms are a commodity that not many first-time landlords tend to know about. Oftentimes, landlords may feel that they can handle their own landlord forms, when in reality it is probably best to purchase professional grade ones. Some landlords opt out of using Oregon landlord forms altogether. The American Apartment Owners Association provides landlord forms nationwide. Looking for a state other than Oregon?